We travel across the vast digital distance of the World Wide Web in one of two ways: by entering a URL, or by clicking a link. Backlinks represent the primary way that both people and search engines connect to new and relevant sites. Case and point: the more links you have pointing to your site, the better your site looks to everyone involved. 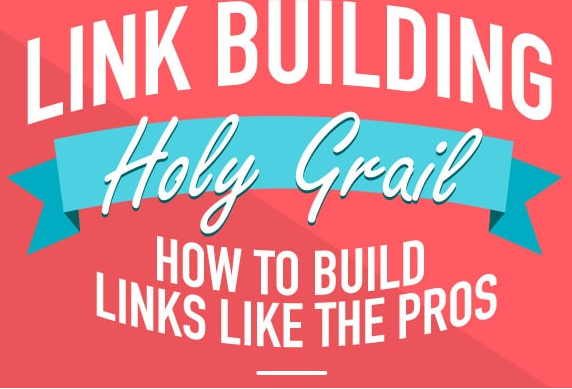 Today I’m going to show you the importance of link building, and the benefits you can reap from a top notch link building strategy. We’ll follow that up with an infographic packed with all of the latest and greatest ways to build high-quality links. Increases the speed at which pages are indexed. Referral traffic from other websites. The best part of it all is that link building simply involves producing great content and putting it front of the right people. While you can also use guest posts and directories, at the end of the day you’ll benefit most from high-quality content that is backed up by real data. At the end of the day, the best blog sites are built on a solid foundation of backlinks. Check out the infographic below for all the information you need to start building natural and varied backlinks that will serve as the cornerstone of your SEO strategy. Let us know how these strategies helped you in the comments below! Want to feature this infographic on your blog? Use the embed code below. Very good content but this website needs to be updated. For conversion rates having a quality site is EXTREMELY important. That being said link building is here to stay. Google will start doing more around social media shares and things like that but until that becomes a huge part of the ranking system then backlinks are vital. No Doubt Link Building helps us to Rank in Google.